Many people have bleeding gums, and they don’t think twice about it. They view it as a minor inconvenience. If you were bleeding from any other part of your body, you wouldn’t hesitate to see a physician. If you lost a body part you wouldn’t hesitate to have it replaced. We have 32 teeth – they are all body parts. While we may not need our teeth to live like one needs a heart, we need our mouth to be pain-free and functional to enjoy a good quality of life. But like exercising, dieting or anything that requires a routine, many of us fall short of a sustained effort to accomplishing long-term results. Why do we run out of toothpaste, floss, toothbrushes vitamins, etc. when we know their importance? Why do we have problems maintaining an oral hygiene regimen? Perhaps, we don’t make the answers priorities. This is our passion. Make it yours and the rest will fall into place. 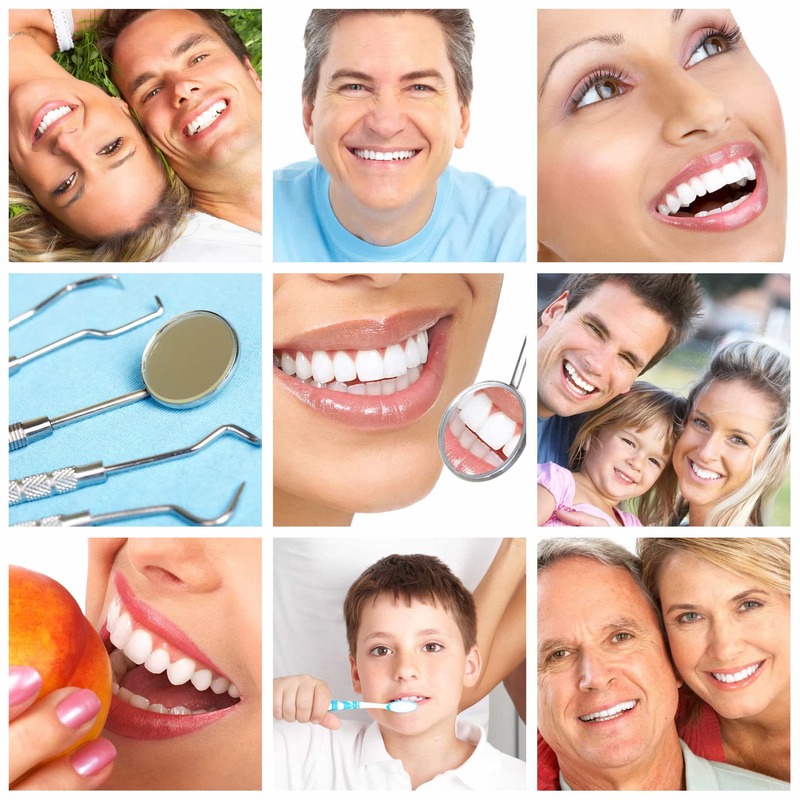 Call and ask us how we may help you achieve your oral hygiene and health goals and ensure a greater quality of life.